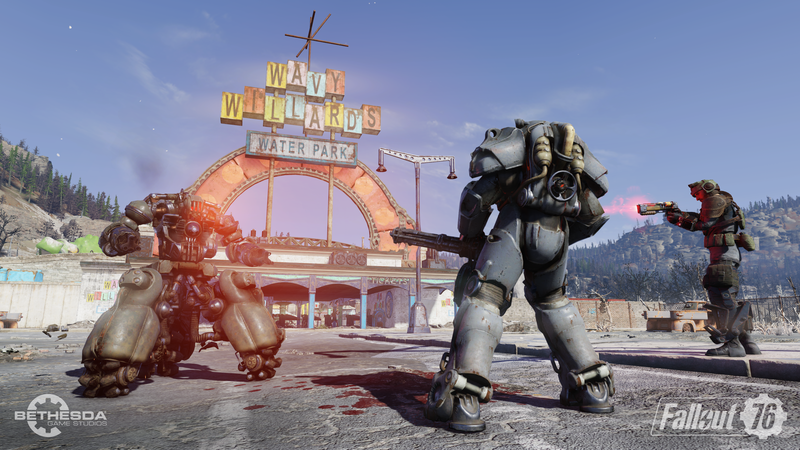 VIDEO GAME - Today Gaming Heads launched FALLOUT 76: VAULT BOY 76 Bobbleheads Series One - Glowing Radioactive Edition - a glow-in-the dark variant of Series One of its collectible Vault Boy Bobbleheads from Fallout® 76. This new take on the popular replicas of in-game bobbleheads are approximately 5-inches tall, consistently sized with previous series of Vault Boy Bobbleheads from Gaming Heads. 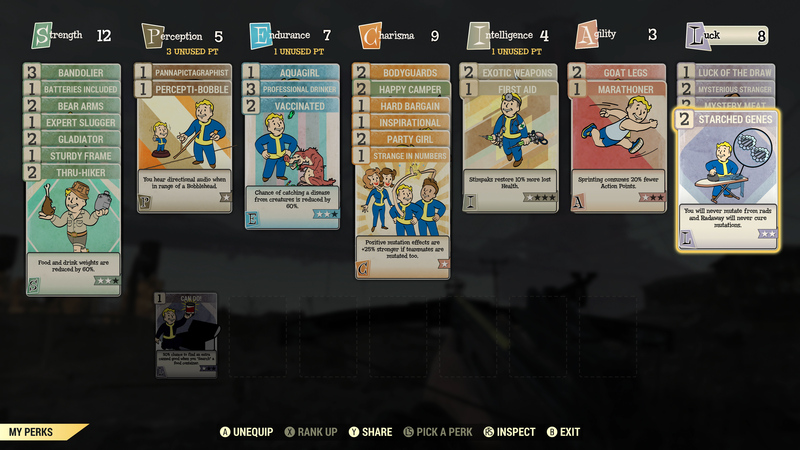 The Fallout 76: Vault Boy 76 Bobbleheads Series One - Glowing Radioactive Edition has been produced in a limited edition of only 500 sets of 7 bobbleheads. 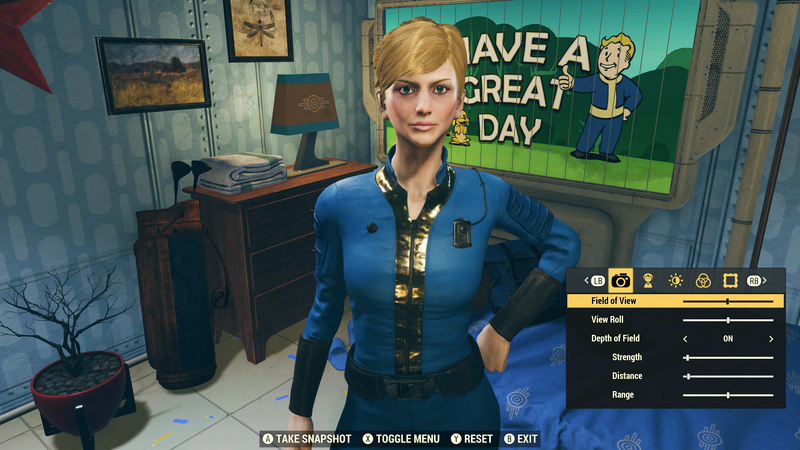 Individual glow-in-the-dark Vault Boy 76 Bobbleheads will not be sold separately. Standard color Series One Vault Boy 76 Bobbleheads are also available on GamingHeads.com in both a 7 pack or sold separately. They follow the Fallout: T-45 Power Armor Life Size Bust, the most recent Fallout product from Gaming Heads. Fallout® 76: Vault Boy 76 Bobbleheads Series One - Glowing Radioactive Edition are in stock and shipping globally.